Thai-Son joined Turnaround for Children in 2018 as Manager, Development. As part of the team charged with securing the critical resources necessary to carry out Turnaround’s mission and growth, Thai-Son’s role includes implementing an individual giving strategy, designing and launching a refreshed annual fund strategy and strengthening internal systems and processes to scale the Development team’s work. 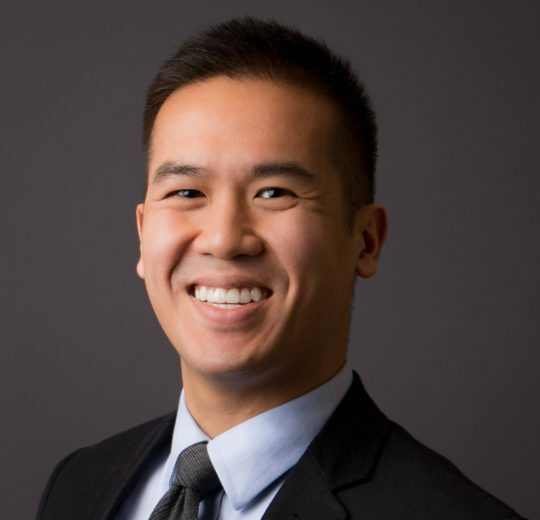 Before joining Turnaround, Thai-Son was a Manager of Development at Success Academy Charter Schools, the largest charter school network in New York. While there, he worked on database administration, philanthropic reporting, key public funding initiatives, digital fundraising, donor communications and managing the development internship program. Thai-Son holds a B.A. in architectural studies and economics from Brown University and spent a semester studying at the Escola Tècnica Superior d’Arquitectura de Barcelona and Universitat de Barcelona. As an immigrant and first generation college student, I am proud just to have made it through the American education system and graduate college. It has been a springboard for starting a career path that allows me to do work I feel so passionately about in the realm of education. Leslie Knope. In an increasingly apathetic world, she makes it cool for young people to be unapologetically earnest and care deeply about work and society.